Picked up lots of BG paper from the warehouse box sale — saw adorable 3D. 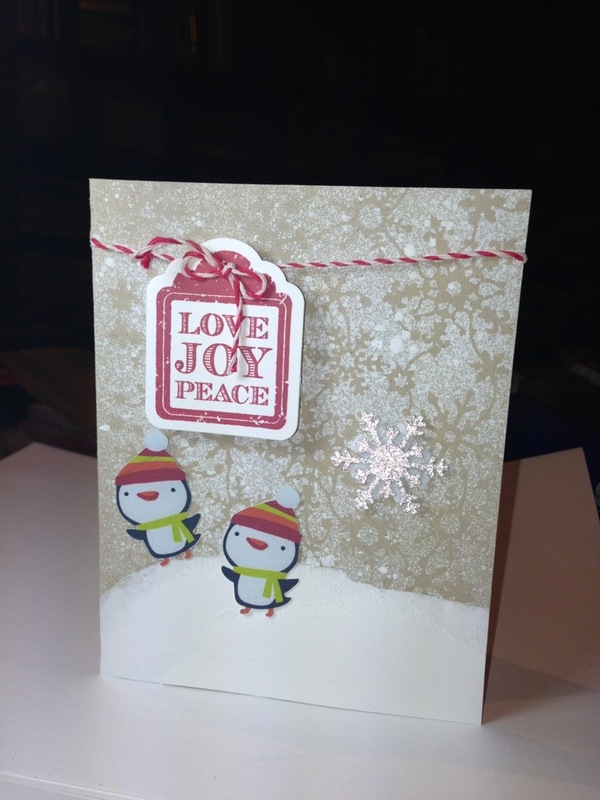 Snowflake die cuts at the silhouette store. This was the result. 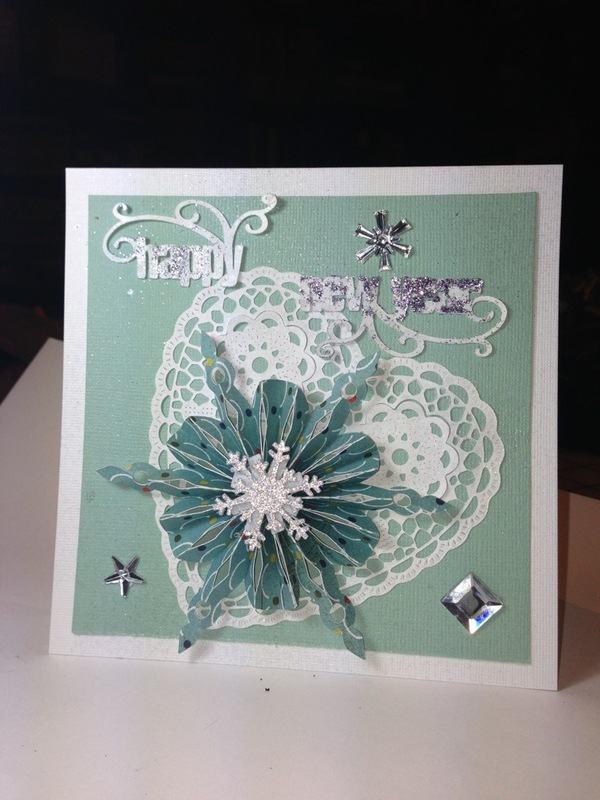 This entry was posted in Card and tagged Basic Grey, Cheery Lynn Designs, frame cuts, Heart Doily, hero arts, Holiday Card, silhouette on January 20, 2013 by knsudha. This one was inspired by the cute penguins on glad plasticware packaging over the holidays. I scanned in the penguin, and lassoed just one using photoshop. 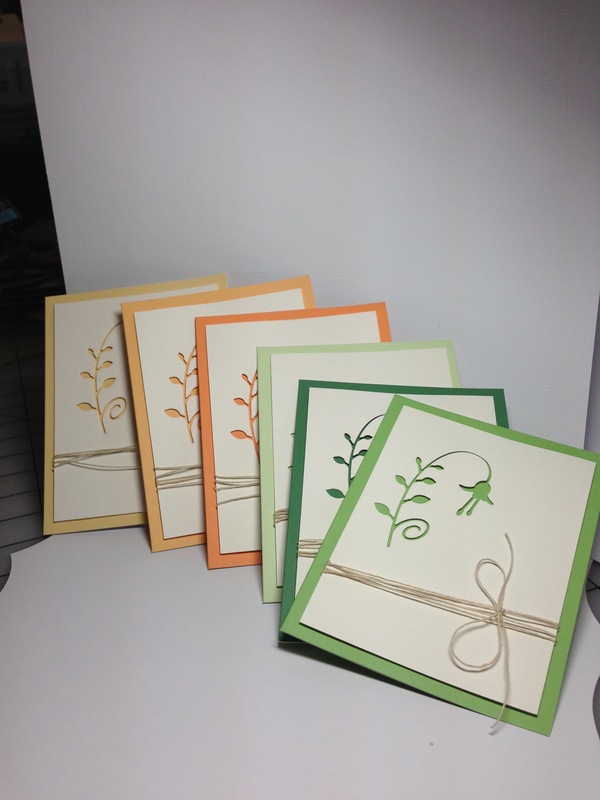 Then opened up the jpeg in Silhouette Studio and traced the outline to create a print and cut. Used Martha Stewart snowflake punch to embellish. 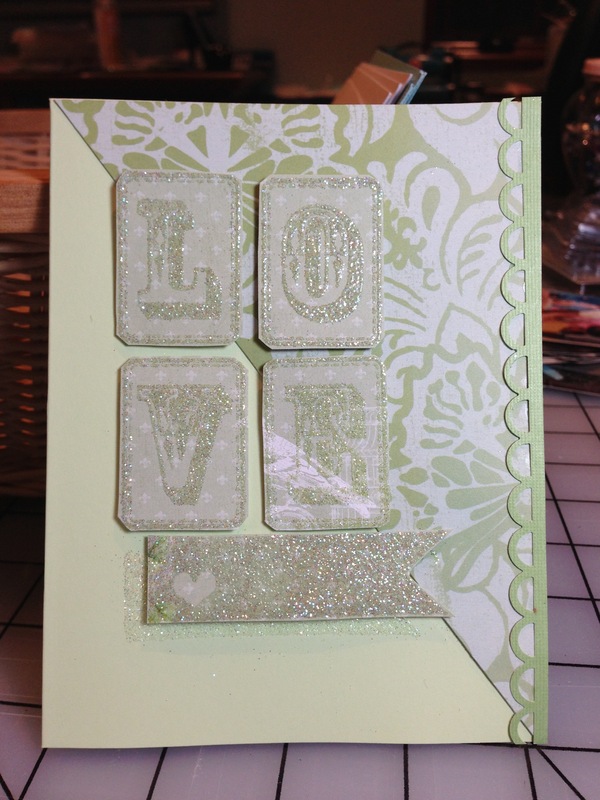 This entry was posted in Card and tagged frame cuts, hero arts, Holiday Card, silhouette, spellbinders on January 20, 2013 by knsudha. 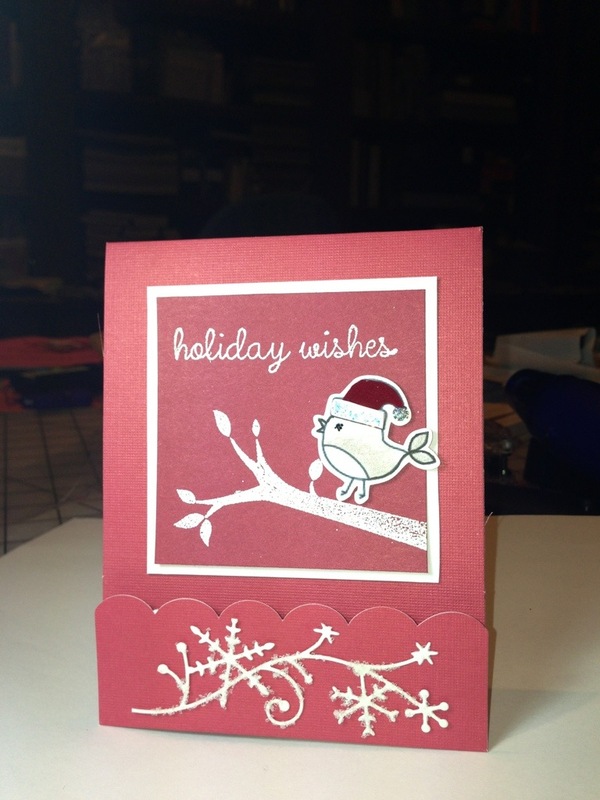 Used my favorite memory box holiday birdie die and matching stamp. 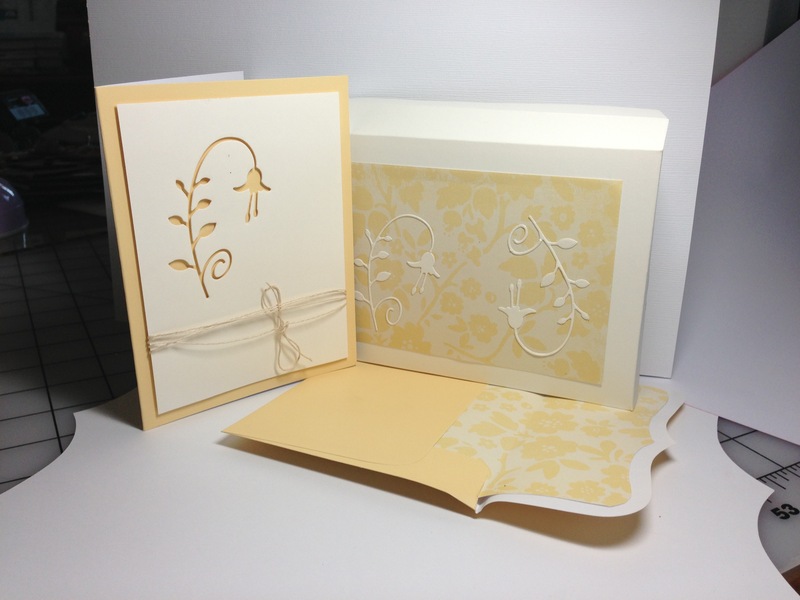 Used a Stamping up branch embossed in white. 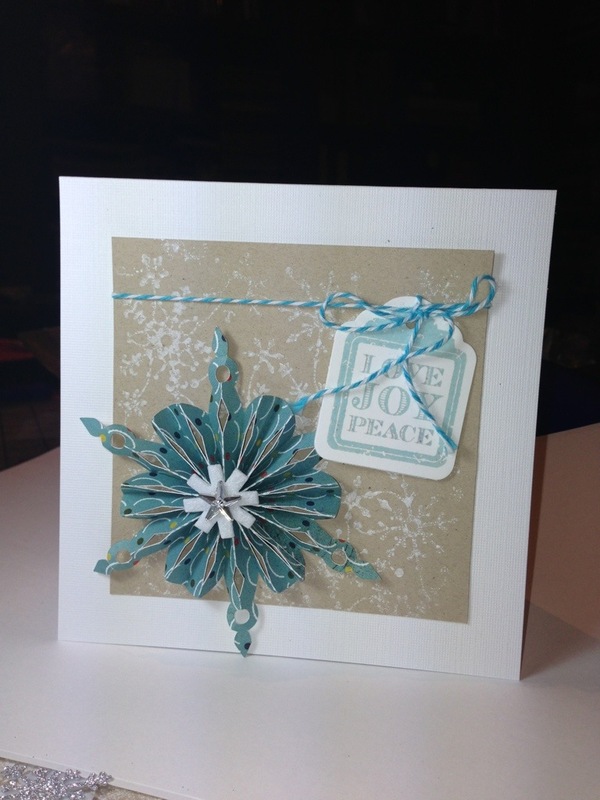 And part of another memory box die frosty border. To facilitate making a bunch of them, i stamped the matching stamp on paper, then used silhouette studio to trace the outline(offset slightly) and then just the hat without an offset. Cut the hat out of velvet paper, And the bird out of white paper. Stickled, colored with color pencil. So ended up not using the die after all since my silhouette did the cutting for me. 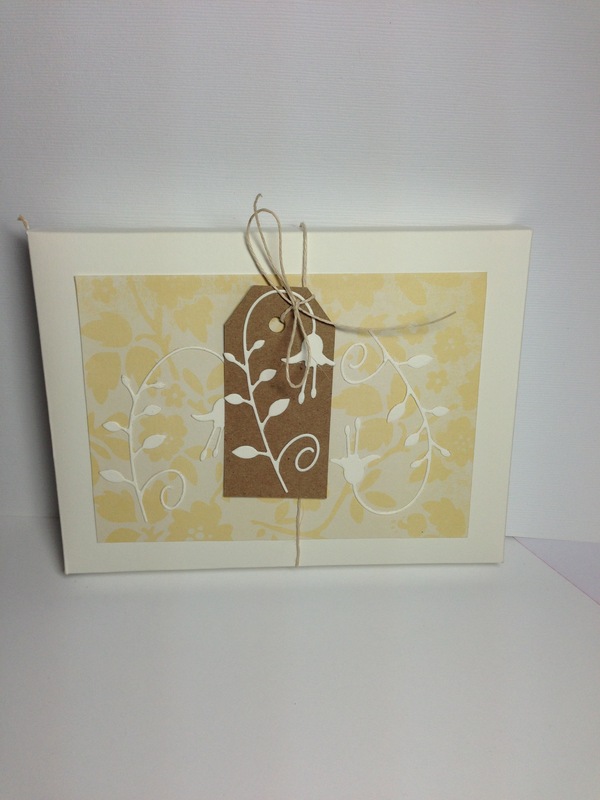 This entry was posted in Card and tagged Holiday Card, Memory box, silhouette on January 20, 2013 by knsudha.